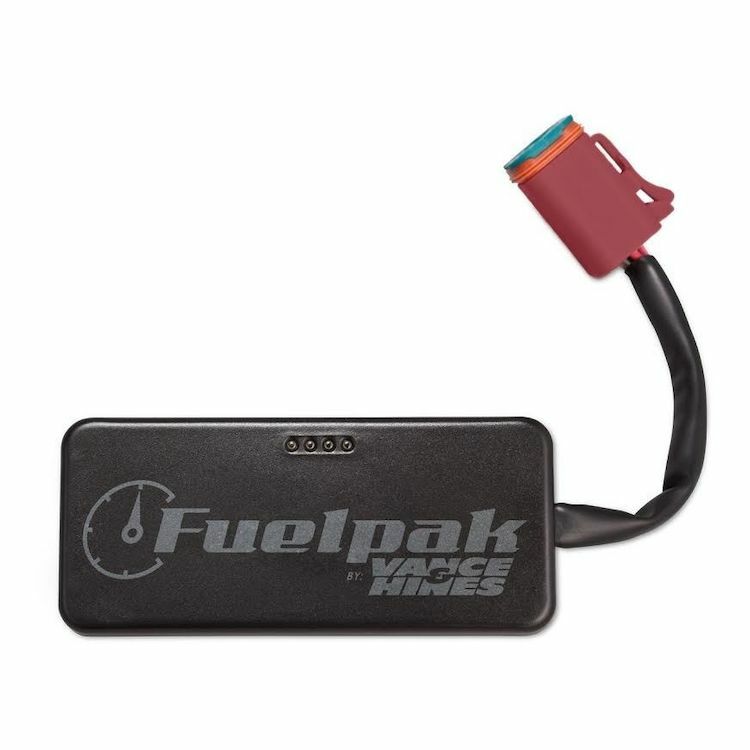 The Fuel Pack FP-3 is revolutionizing fuel management for Harley-Davidson J-1850 models. Connecting wirelessly by Bluetooth to any iPhone or Android smartphone, FP-3 makes it simple for a rider to recalibrate a host of engine parameters. Mapping for exhaust systems and other performance upgrades is available from the expansive library of calibrations being developed by Vance & Hines. FP-3 also boasts an Autotune feature that changes the air/fuel ratio many times a second, which means your bike actually gets better as you ride it! 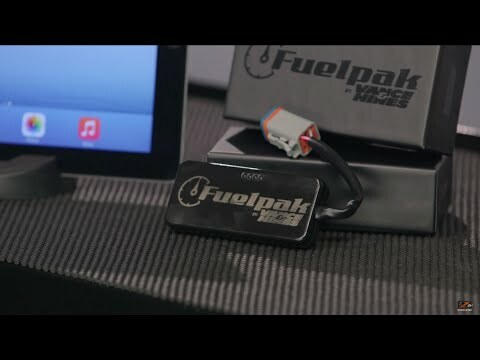 With the Fuelpak FP-3 module plugged-in, live sensor data can be viewed through your smartphone or tablet to display speed, RPM, power, torque, cylinder head temperature, voltage, and other vital information through the free V&H application's user interface. Note: This item can not be returned once the package has been opened. 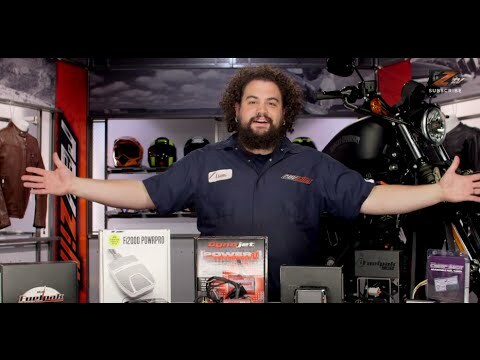 Manufacturing defects must be handled through Vance & Hines direct. Instructions may vary depending on model.